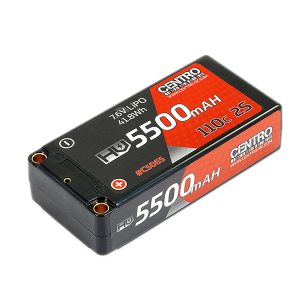 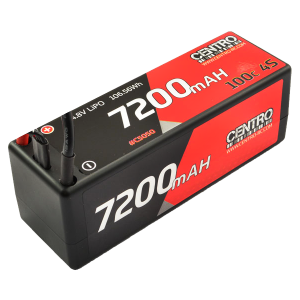 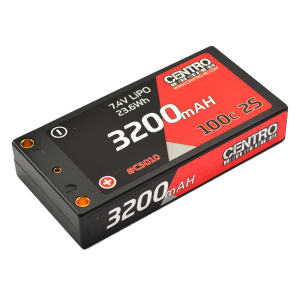 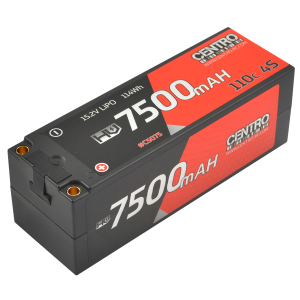 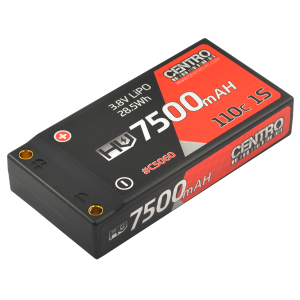 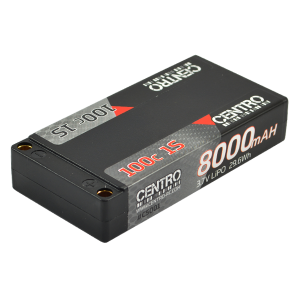 Centro are pleased to announce the release of their new range of racing LiPo batteries. 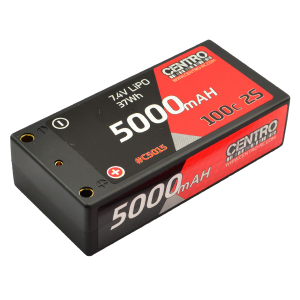 Catering fo..
Centro are pleased to announce the release of their new range of racing LiPo batteries. 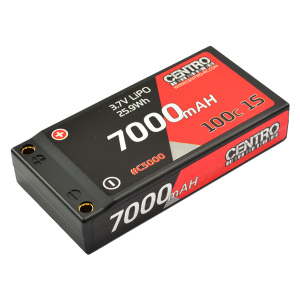 Catering f..
Centro are pleased to announce the release of their new range of racing LiPo batteries. 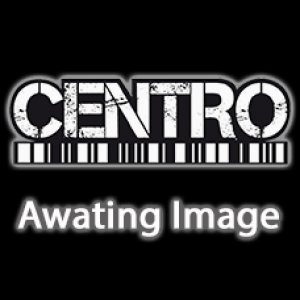 Catering for..